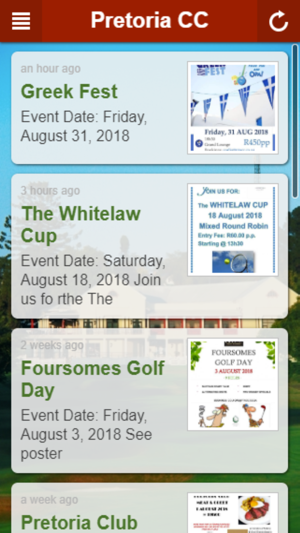 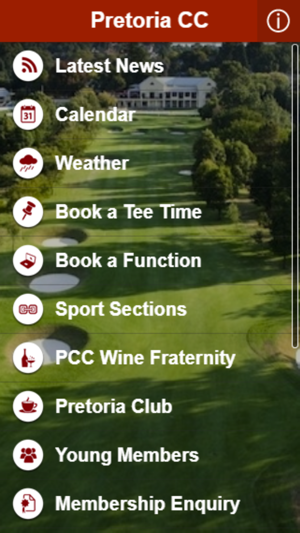 The Pretoria Country Club is renowned for being the quality, sports and social venue in Pretoria. 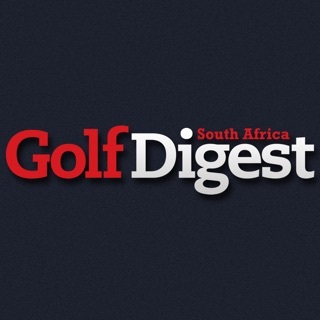 Set in the magnificent surrounds of Waterkloof, the Country Club boasts a par 71, 'parklands' golf course, designed by the Gary Player group. 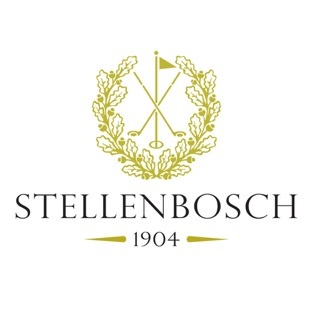 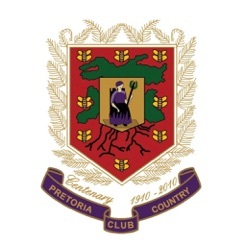 The Pretoria Club Section is considered to be the driving social force of the Pretoria Country Club.